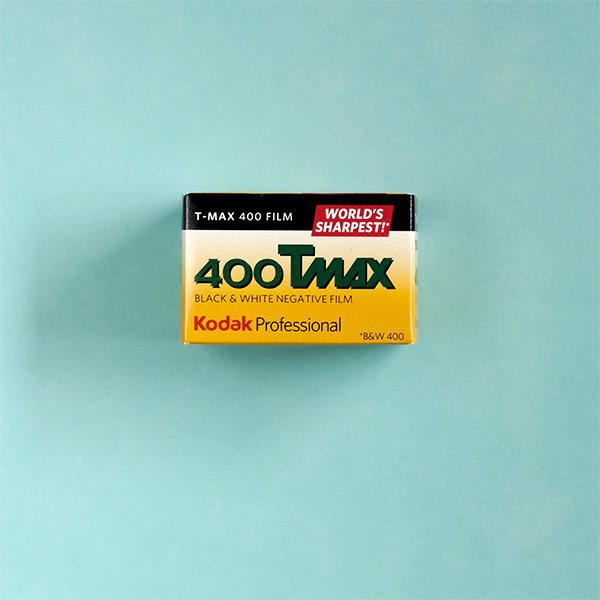 Kodak T-Max 400 is a continuous-tone panchromatic black-and-white negative film. T-Max 400 35mm uses Kodak’s T-Grain emulsion to create the world’s finest grained 400 ISO black and white film. It has high speed, very high sharpness, very fine grain, and very high resolving power. Kodak T-Max is also available in 100 and 3200 ISO. 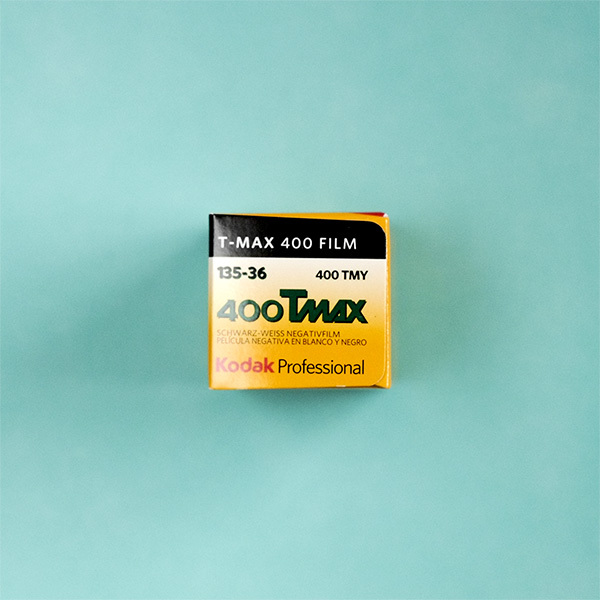 Kodak T-Max 400 35mm Film is a continuous-tone panchromatic black-and-white negative film. T-Max 400 uses Kodak’s T-Grain emulsion to create the world’s finest grained 400 ISO black and white film. It has high speed, very high sharpness and very fine grain. As well as excellent resolving power. Kodak T-Max is also available in 100 and 3200 speeds.